 Thank you for your interest in working for Orange Sky. Each one of our staff members is unique and plays an important role in helping to positively connect our friends on the street. Want to be part of an organisation helping to make a difference in the lives of others? Join us. 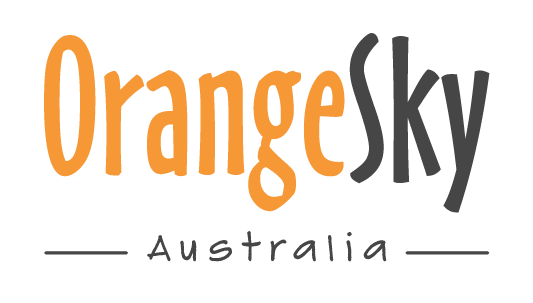 Ever wondered who’s responsible for managing the day to day delivery of Orange Sky services and volunteers across Queensland? …That’s this role! We’re looking for passionate and energetic volunteers to support the Funding & Growth Team. Help us kick-start our first ever peer-to-peer event; The Sudsy Challenge! Can’t see the role for you but got bucket loads of talent? We’d still love to hear from you!